The landscape has changed. In today’s workplace, traditional tools and methods are, almost if not completely, being replaced with advanced technologies and future-forward ideas. These changes help businesses grow, and at the same time increase the efficiency and competence of employees. While most businesses and industries would jump onboard the change train in a heartbeat, many remain apprehensive due drastic shifts. This is where Accenture Liquid Studio comes into the picture. 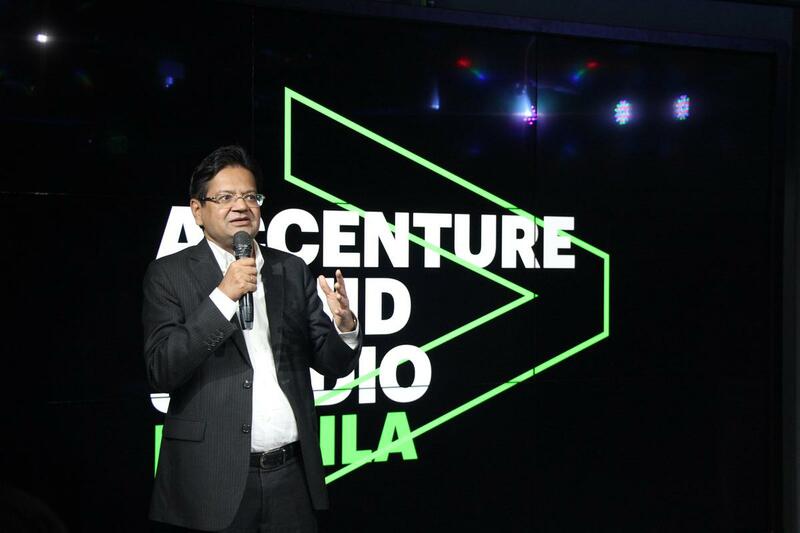 Accenture’s newly opened Liquid Studio in Manila jumpstarts its clients on the adoption of new technological innovations, IT trends, and accelerate software application development cycles all in one modern space. Accenture Liquid Studio demonstrates how augmented reality can speed up processes in various industries such as interior designing. This Liquid Studio, which joins a global network of innovation centers, boasts an open environment setup speckled with various in-the-now technologies to guide clients through their digital transformation journey. In this approximately 2,000 sqm hub, clients can co-innovate with Accenture engineers and talents to turn concepts into applications and solutions with speed and agility. At the Liquid Studio, clients who seek help with their businesses are guaranteed reduced development time from months to days by applying rapid development approaches including Agile methodologies and DevOps. 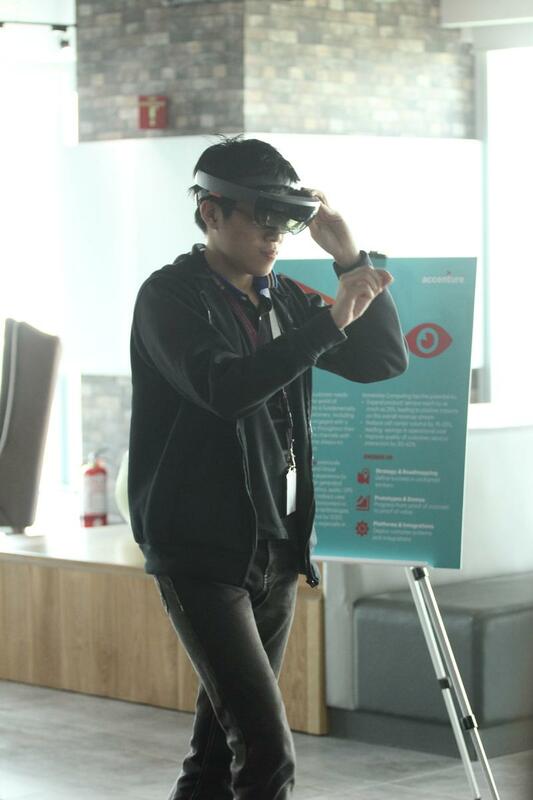 In this hub, they can freely experiment with advanced technologies such as artificial intelligence (AI), robotic process automation, augmented and virtual reality, cloud, Internet of Things, and blockchain under the guide of capable Accenture talents. Through these solutions, clients have a peek at how smart innovations can help them upscale their businesses, along with increasing work accuracy and productiveness, while driving down costs all in real time. In addition to serving clients, the Liquid Studio will be used to train and rotate Accenture professionals to New IT, providing them with experience in emerging technologies and ways of working. Tierro added, “The Liquid Studio offers a ‘sandbox environment’ for Accenture employees, where they can experience emerging technologies first-hand and adopt an experimental culture. With this, they can build, test and deliver software with speed and agility. Combined with Accenture’s structured mentorships, this becomes an invaluable part of their career and learning journey at Accenture. The Liquid Studio in Manila will collaborate with other Studios around the globe, including those located in Silicon Valley, London, Milan, Paris, Kronberg, Singapore and Sydney, among others.